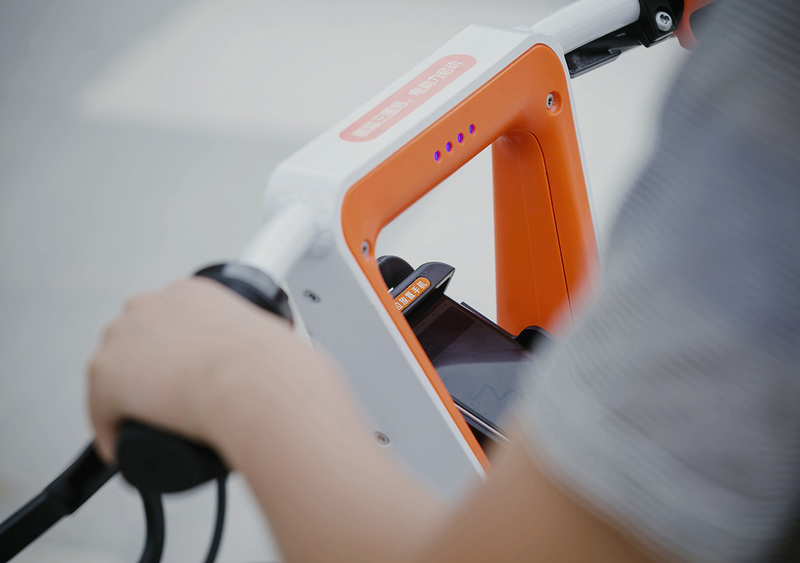 The world-renowned company Mobik launches electric bike-sharing developed in collaboration with Amsterdam-based design firm Springtime. 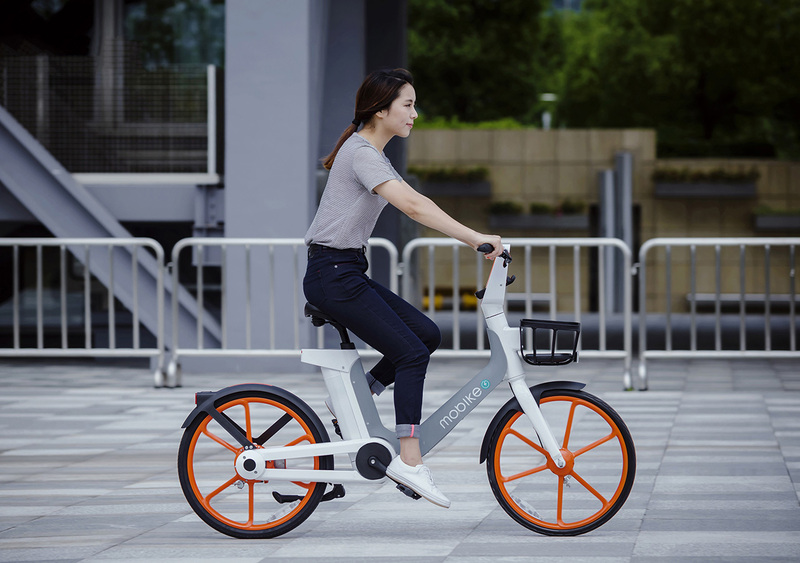 The moped-like “Mobike e-bike” uses both hybrid power and full electric drive, and is meant for rides up to 5 kilometers. 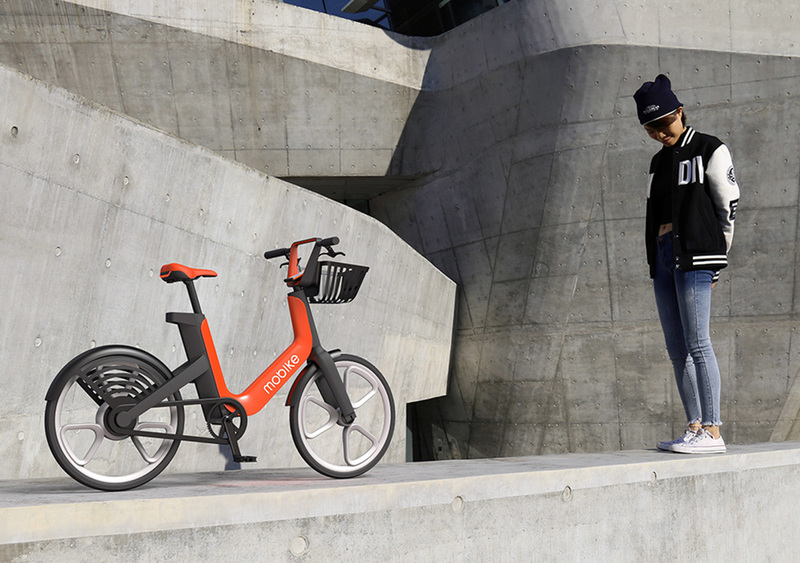 Just like the brand’s regular bikes, the electric ones are stationless and can be left anywhere in the street. 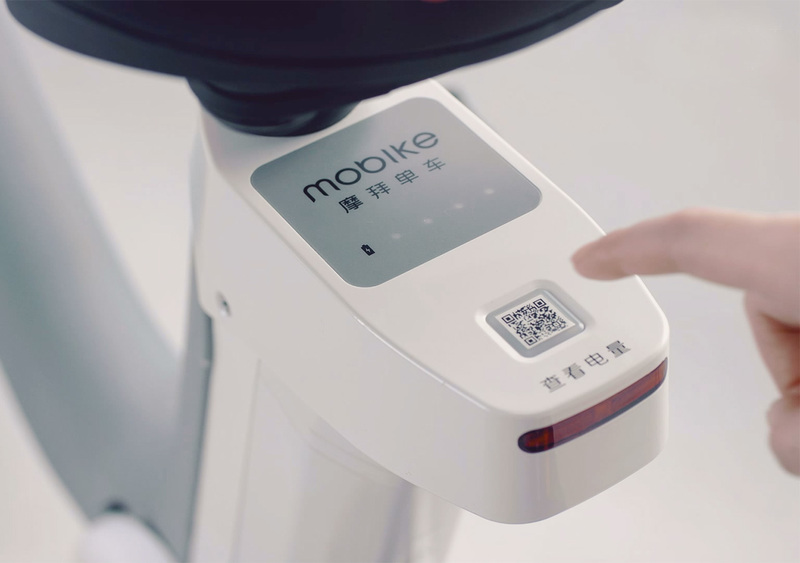 The new vehicle’s moped-like full electric drive allows an easy transition for people with moped experience rather than cycling experience. 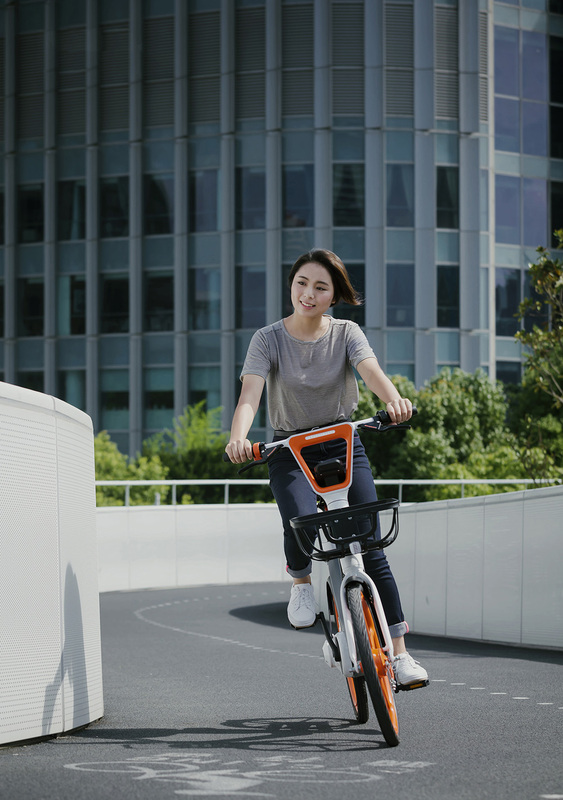 Mobike and Springtime’s two-wheeler offers a 70 km range and a top speed of 20 km/h, addressing long rides up to 5 km, while traditional bikes are commonly used for only 3 km distances. 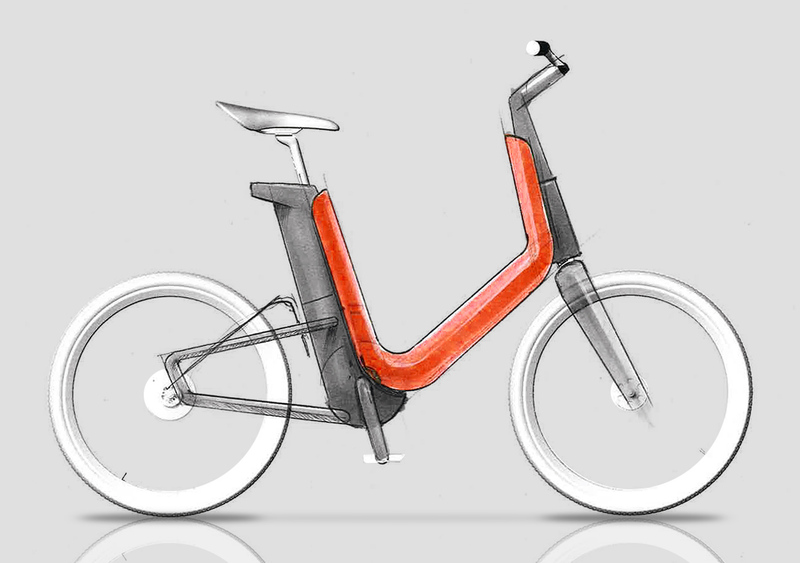 The final result embodies Mobike’s quality manufacturing, the sharing product experience, and smart technologies, along with Springtime’s knowledge in urban mobility, user-centric product design, electric vehicle systems and visual design. 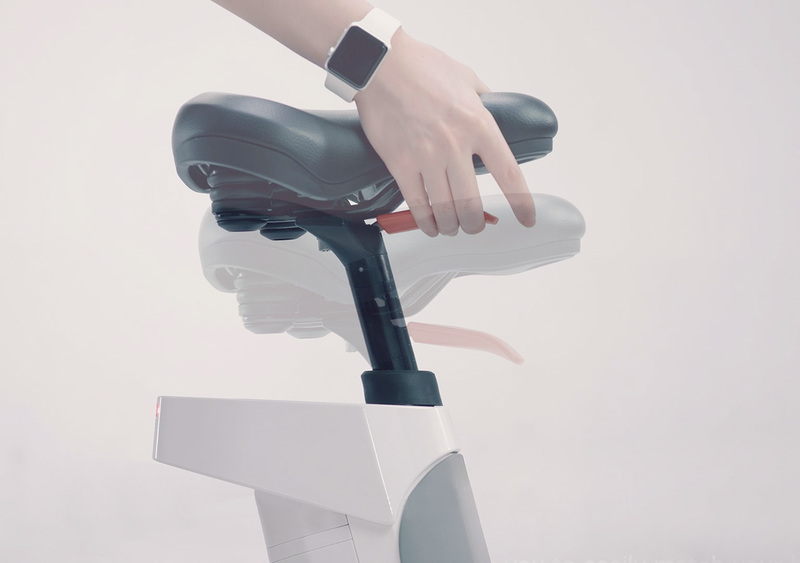 All features on the bike are designed with a user-first approach – for example, the one-hand adjustable seat allows you to easily match your height, and the secure phone holder facilitates navigation. 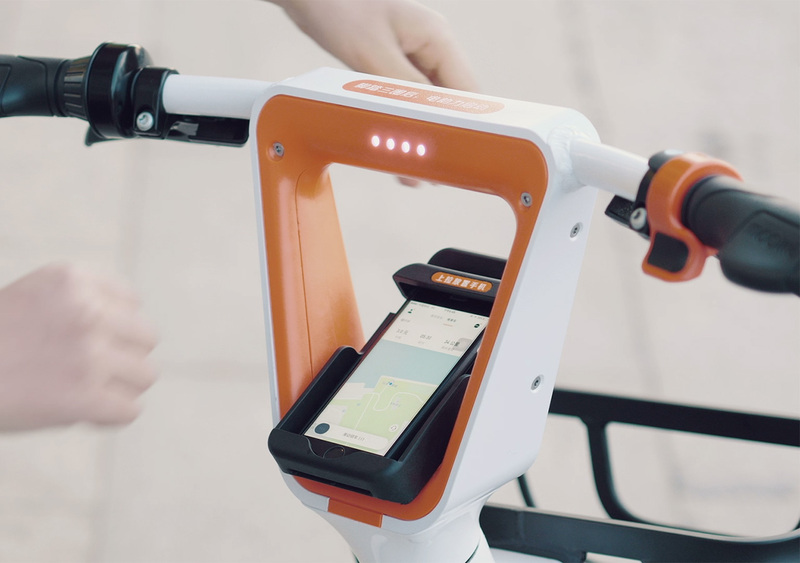 And also you can check 10 Smallest Folding Mini Bikes.